A proposal of a new life together and of love and marriage: a treasured moment for a couple, a memory to be held in their hearts and minds forever. This life changing moment requires a truly exquisite location offering both heritage and elegance, and a diamond engagement ring of flawless pedigree and timeless beauty. Two of the world’s iconic luxury brands; Chaumet, Paris, and Huka Lodge, New Zealand, have created the ultimate romantic offering especially for just such a moment. Huka Lodge has long been considered one of the best boutique retreats in the world, as well as being favoured by the most discerning of travellers since the 1920s. A long list of prestigious international awards bears testament to this, while the guest book features the names of many a celebrity guest. Nestled with 17-acres of lush private gardens, beside the hypnotic, deep, turquoise-green waters of the Waikato River there is no disputing this is nature at its very best. The house of Chaumet, has been defining the art of handmade jewellery for the past 235 years with their extraordinary craftsmanship, superb design and the finest quality gems. Based in Paris, Chaumet, traces its beginnings to their very first muse, the Empress Josephine, Napoleon Bonaparte’s great love. 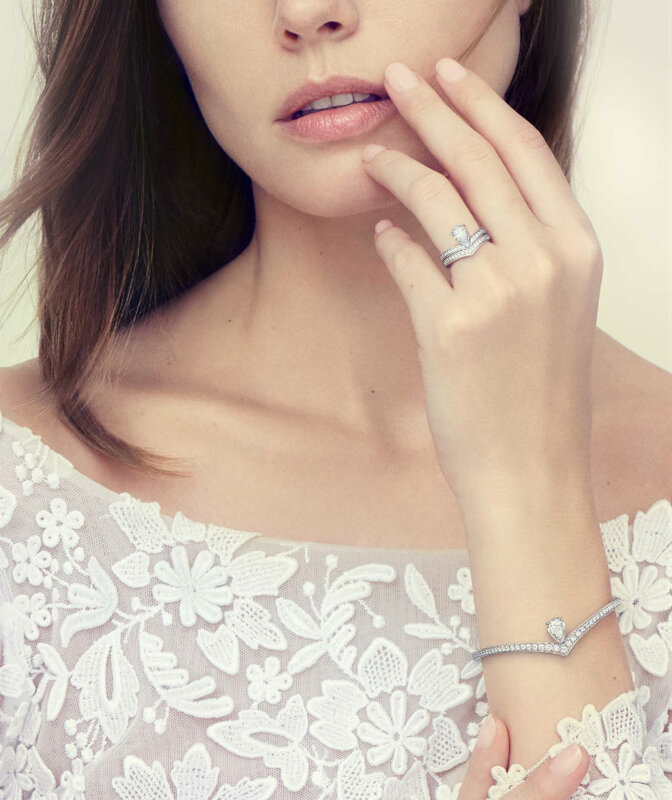 Chaumet’s Josephine Collection pays tribute to this relationship, with a one-carat, pear-shaped, diamond and platinum solitaire ring named Josephine Aigrette, designed with reference to a hair ornament, embellished with a feather. A fabulous platinum and diamond wedding band has been created to beautifully complement this engagement ring. 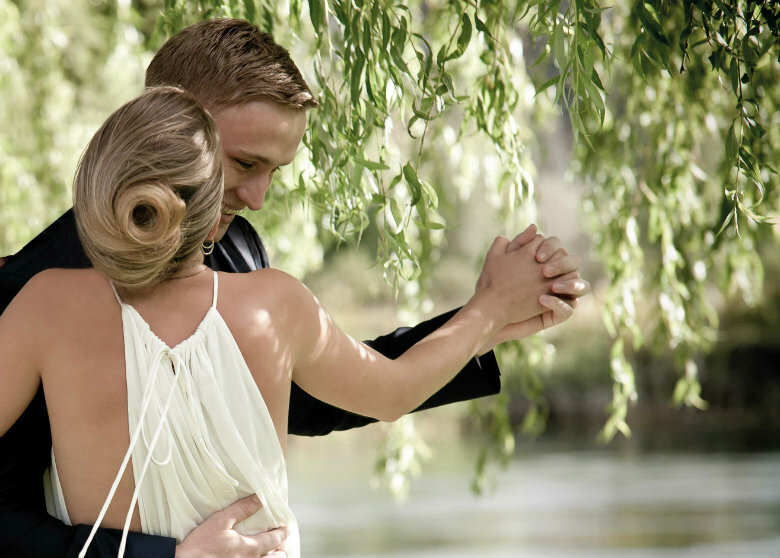 Enjoy Huka Lodge for two nights, a chilled bottle of Louis Roederer Champagne awaits your arrival, in your riverside Junior Lodge Suite, and the Josephine Aigrette engagement ring (with the wedding ring for later) will be in the safe. Relax and spend some time choosing the perfect spot for the big moment while enjoying pre-dinner drinks, canapés and five-course degustation menus and full country breakfasts during your stay. You also have guaranteed private dining during this time within a choice of over 20 sublimely romantic venues. The romance will be further enhanced by turn down gifts of a Nellie Tier perfumed candle and handmade nougat. A copy of The Huka Retreats book Worlds Apart will be yours to take home to also remind you of this incredible time in both your lives.